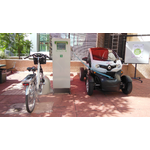 Clean Energy Planet is a French innovative company committed to sustainable mobility. Certification by the competitiveness cluster of Capenergies. 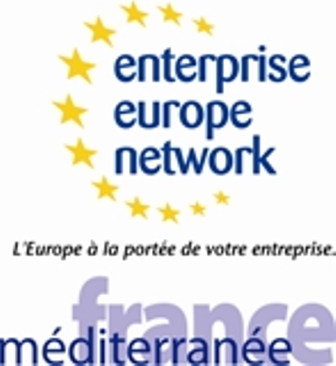 Partnership with Peugeot Scooter (mixed station), with Belectric France (solar docking station), with Schneider Electric (charging for EV, manufacturing of the totem). Leader of soft mobility, we offer docking stations that lock and charge electric cycles and e-scooter, and that pilot charging of electric cars, in a single gesture, thanks to a patented system. A comprehensive and intuitive interface : Accessing to all information with one click, it is the guarantee of a serene and efficient management. Clean Energy Planet , leader of soft mobility, offers docking stations that lock and charge electric cycles and e-scooter, and that pilot charging of electric cars, in a single gesture, thanks to a patented system. Our system provides comfort and tracking for the end-user (availability, booking, battery loading status), for the operator (information automation, equipment security) and for the fleet manager (automatic monitoring, automatic information feedback on the fleet status). Events,Waste Management,Corporate Social Responsibility,Certification… At any time and regardless of the stage in which you are engaged, our engineer can help. We are looking for partner or customer to developp a new project.